As tomorrow marks the conclusion of the 365-day cocktail project, my efforts will be included with some of the greatest streaks known the world over. In fact, it’s probably the greatest compilation ever put together in human existence… and you little sippers were all a part of history. Here are some other notable runs. 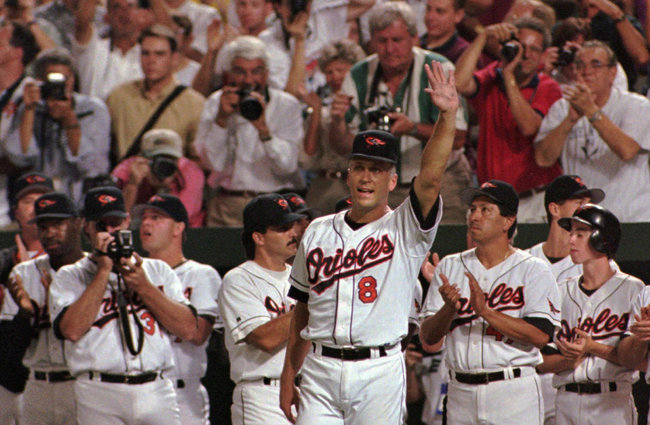 While baseball lacks so many of the physical demands of other sports (hell, players spend more than half the game simply standing around and do so little that they can sometimes play two contests in one day), Cal Ripken, Jr.’s 2,632 straight games is still an amazing achievement. The streak started on May 30, 1982 and ended on Sept. 20, 1998, as the shortstop wanted to wrap it up on his own terms and avoid any controversy that may follow in the twilight of his career. To play that many successive games in one of the most physical sports on the planet is quite the impressive feat. When that streak spans your entire professional career (from 1975 to 1987), while winning four Stanley Cups, as well as the Selke Trophy (NHL’s top defensive forward) and Bill Masterton Trophy (awarded for perseverance, sportsmanship and dedication to hockey) that makes the record that much sweeter. Given how rough and tumble professional football can be, it’s astonishing that Brett Favre was able to start 297 games in a row, all while sending pictures of his junk via cell phone to select female members of team staff. Okay, so some of Favre’s shine rubbed off (perhaps bad word choice) near the end of his career, but you can’t take away the guy’s grit and passion. It has been written before that the hardest thing to do in professional sports is hit a fastball. 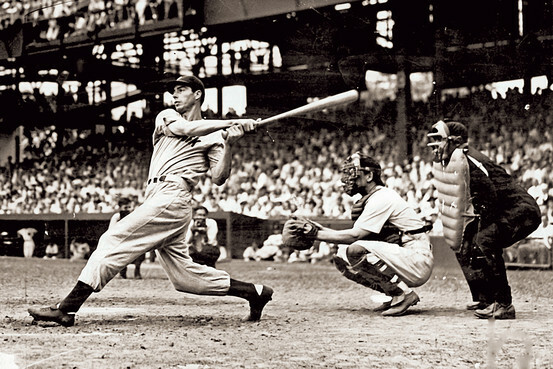 While I vehemently disagree with that assertion, I do agree that there are unique skills required to be a pro ball player and Joe Dimaggio’s streak is pretty impressive because of this. Perhaps more notable, the dude married Marilyn Monroe… not too shabby! While Lance Armstrong’s streak of victories has since been tainted by his steroid scandal, the man competed in a world rife with cheating and he still managed to win seven straight Tour de France titles. Armstrong’s celebrity also boosted funding for cancer treatments, so regardless of his name being sullied, he still did some great things for the world. Wayne Gretzky is the most prolific scorer in NHL history, putting up so many records that will never be touched. Among those, is his 51-game point scoring streak in 1983-84. The Great One averaged 3 points per game during that run and had he sat out the rest of the season after the stretch was ended, he would have still won the scoring title by 27 points! Today, you’re likely to see a different leader atop the PGA Tour each week. To win 11 straight in today’s golfing world is totally unfathomable. Not ever Tiger Woods in his prime came anywhere near touching that mark. Nelson won 18 of 30 tournaments in 1945 and 52 throughout his PGA career. He also added 12 wins on other professional circuits. I think I’m more impressed with the fact the deeply religious man waited until the age of 38 to finally lose his virginity. Now THAT’S an iron man streak! Green’s foundation promotes abstinence before marriage and he was finally wed in 2002, following his playing career, which lasted from 1985-2001, including three NBA Championships. So, what’s next for The Sip Advisor? You’ll have to stay tuned for a big announcement on New Year’s Day. The excitement is palpable, isn’t it!? This recipe comes courtesy of The Drunken Moogle site and while it is meant for the comic and movie character Iron Man, I think it applies here, as well. 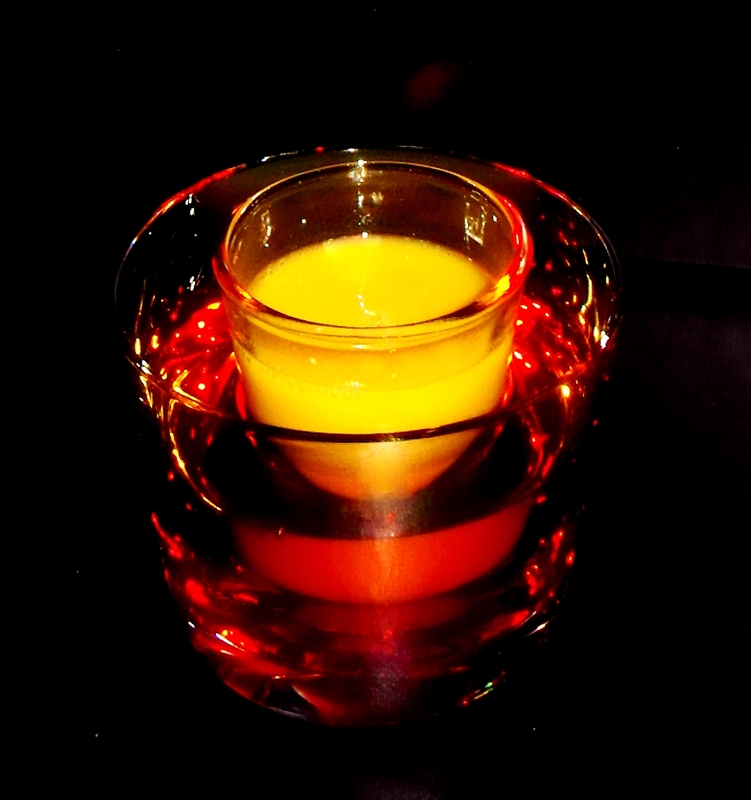 Simply place the shot of Orange Juice into the Amaretto/Grenadine Mix and slam the whole concoction back. The drink is sweet, so if you have a tooth for that, you’re in luck. Most will want to have a more tart taste mixed in, so this cocktail doesn’t work for all.